In the Yaroslavl region famous Porechsky cannery found a worthy partner in business — agricultural enterprise "Field", which is his work in the fields helps to restore the former glory of canned peas. 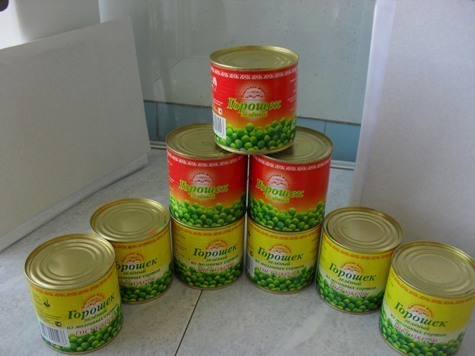 In the department of agriculture and consumer markets reported that in 2011 the acreage of peas increased by more than double, from 200 to 450 hectares. As a result, the gross harvest in 2011 was 24 quintals. This is significantly higher than last year, crop failures due to drought.